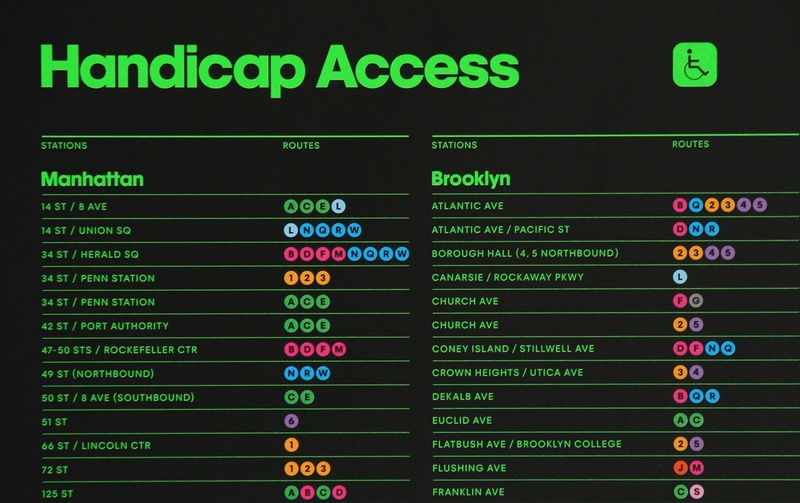 It’s inappropriate and it’s wrong – and the designers say as much themselves. 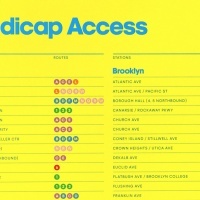 But is it so wrong it’s right? 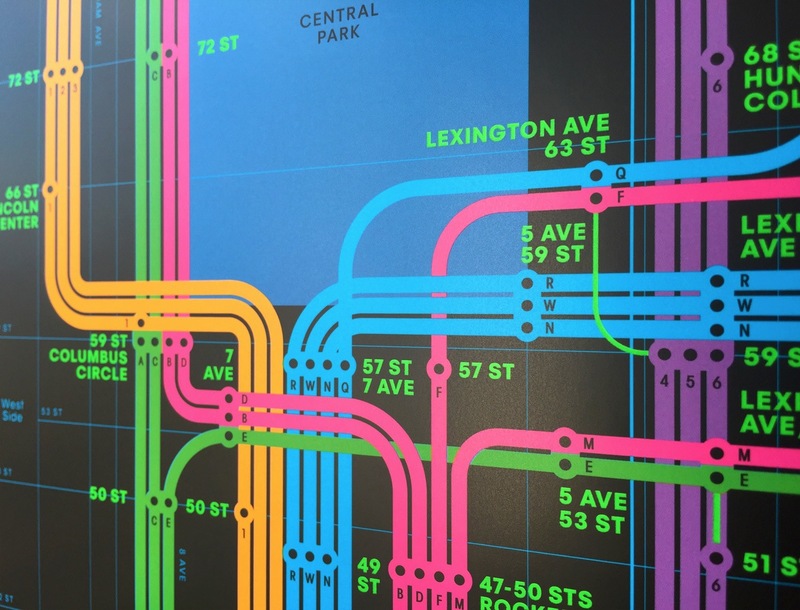 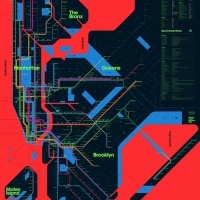 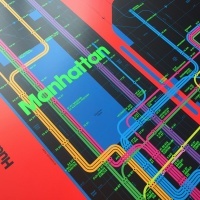 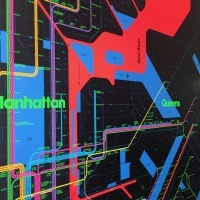 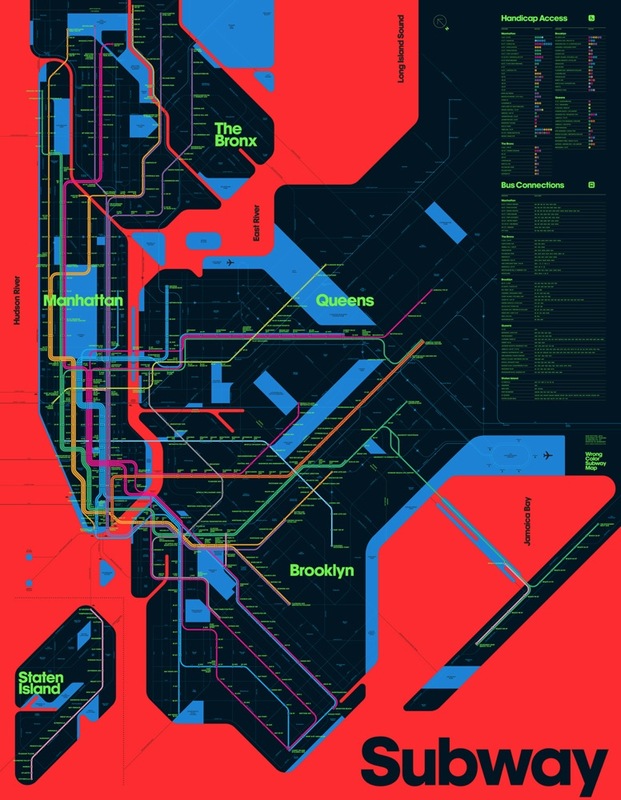 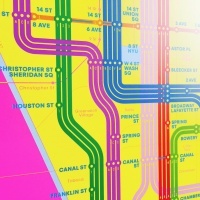 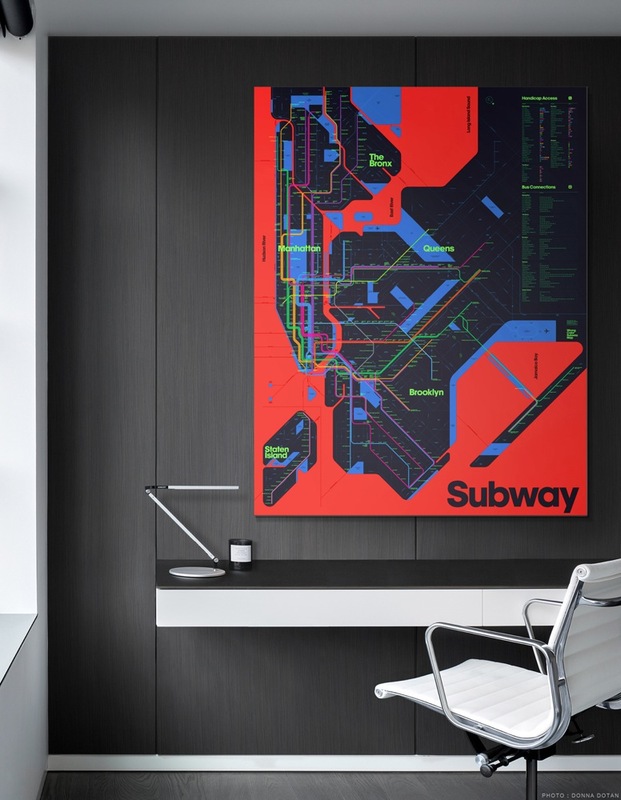 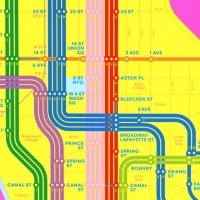 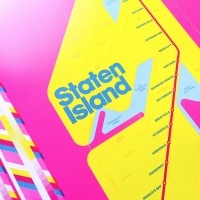 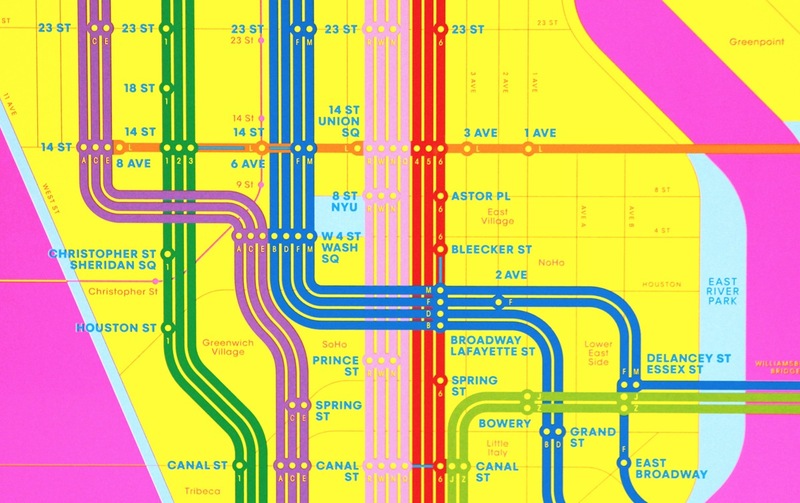 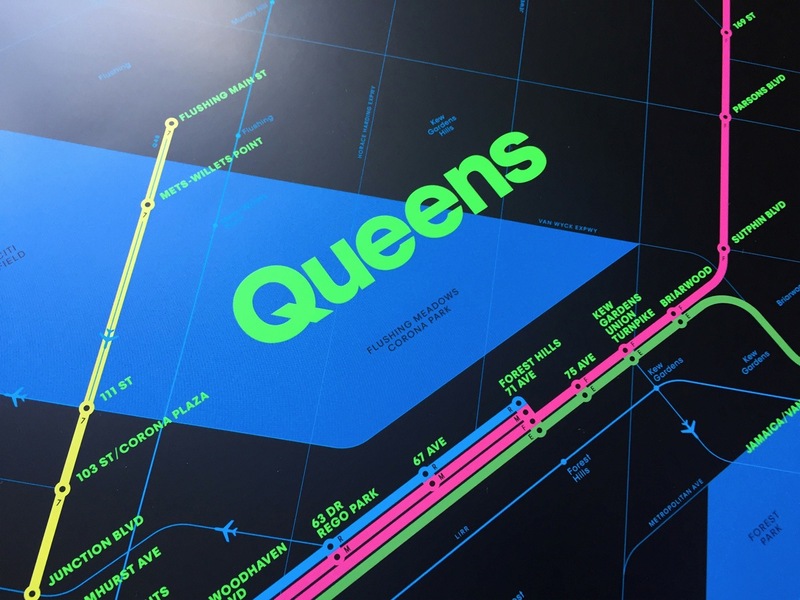 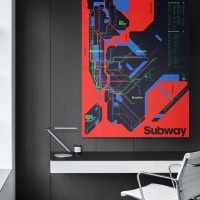 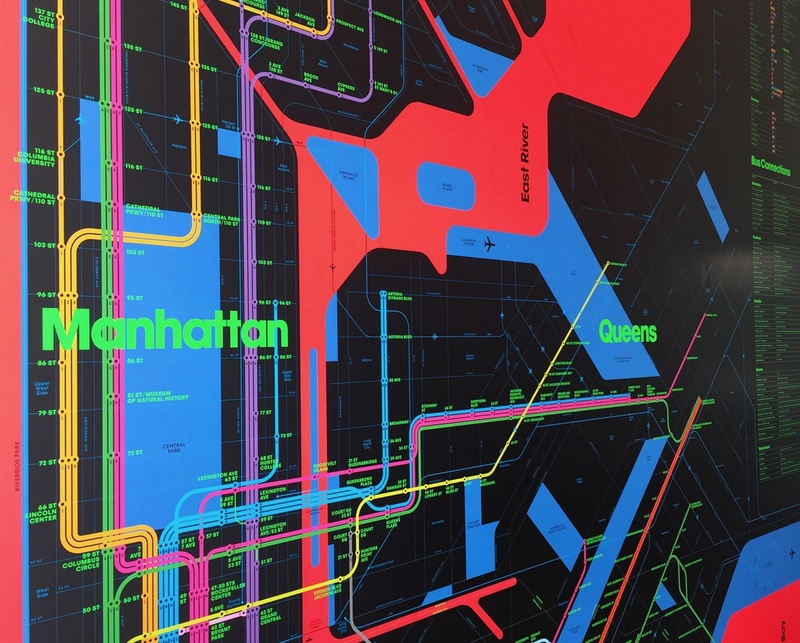 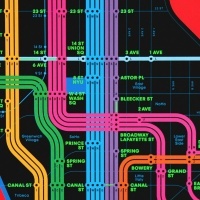 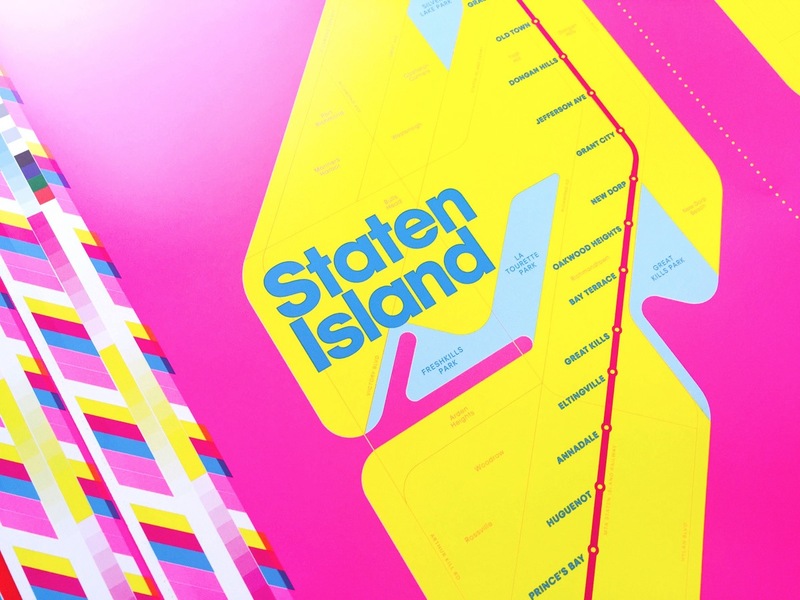 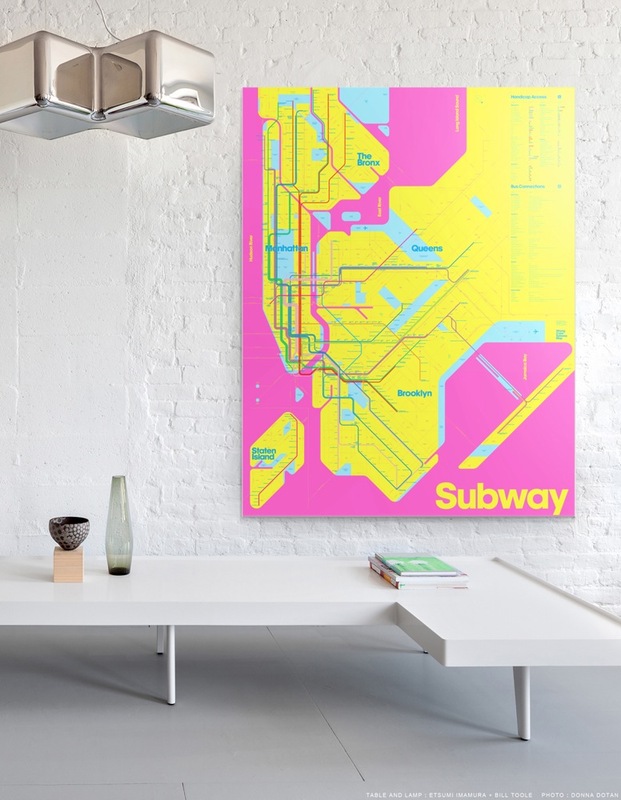 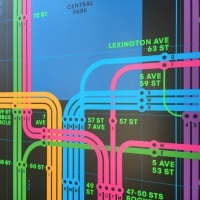 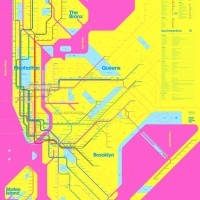 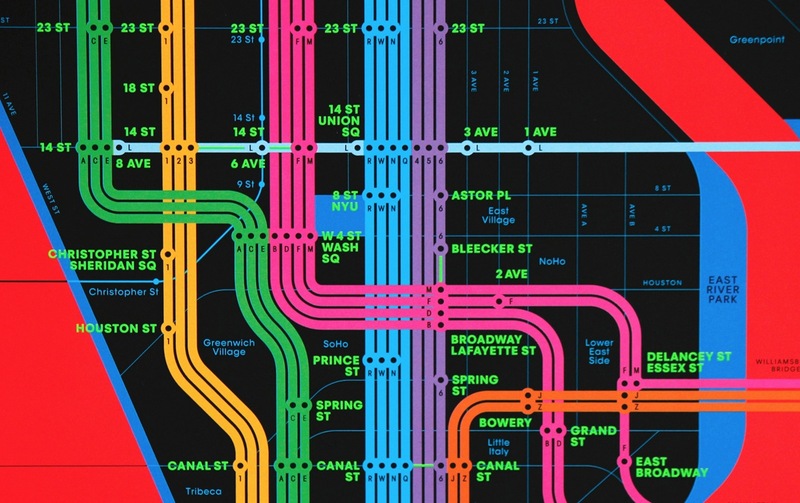 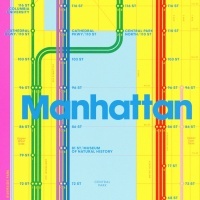 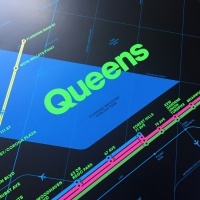 New York studio Triboro‘s latest subway-inspired set of prints sees them taking their previous One-Color Subway Map to its logical conclusion: lots of colours and highly incorrect ones at that. 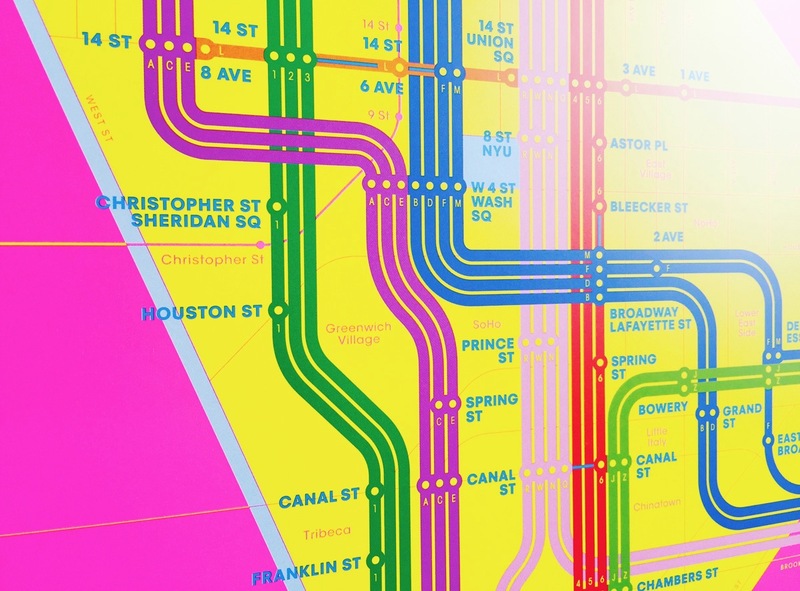 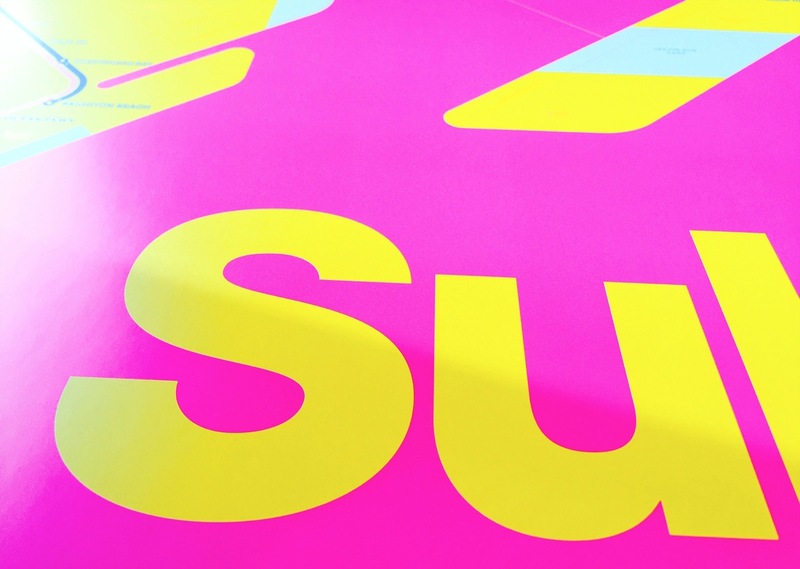 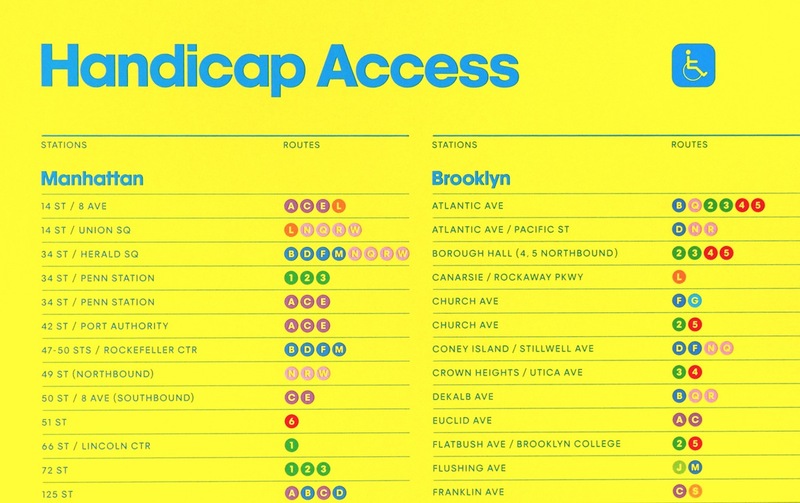 “Subway lines have traded their familiar shades for vibrant alternatives,” Triboro explain. 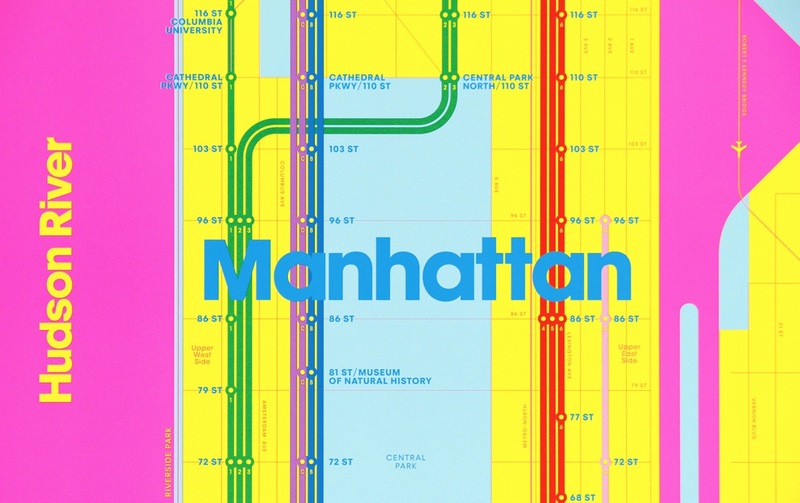 “For all the rivers, parks and landmasses, we chose the most inappropriate colours we could think of. 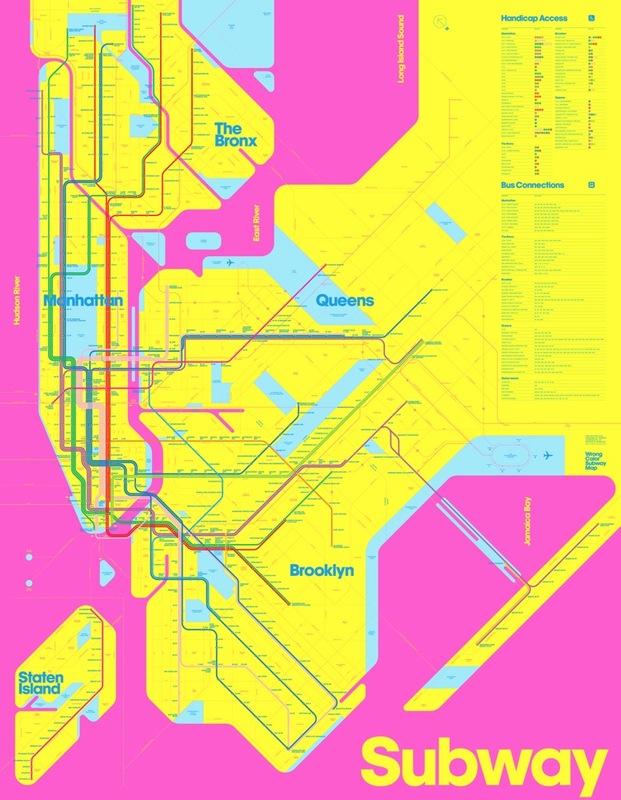 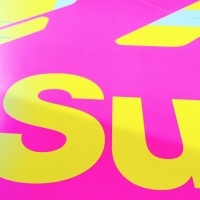 Meanwhile every inch of the poster has been redesigned to make it even more refined, precise and (to our eyes) beautiful.” They’re not wrong there. 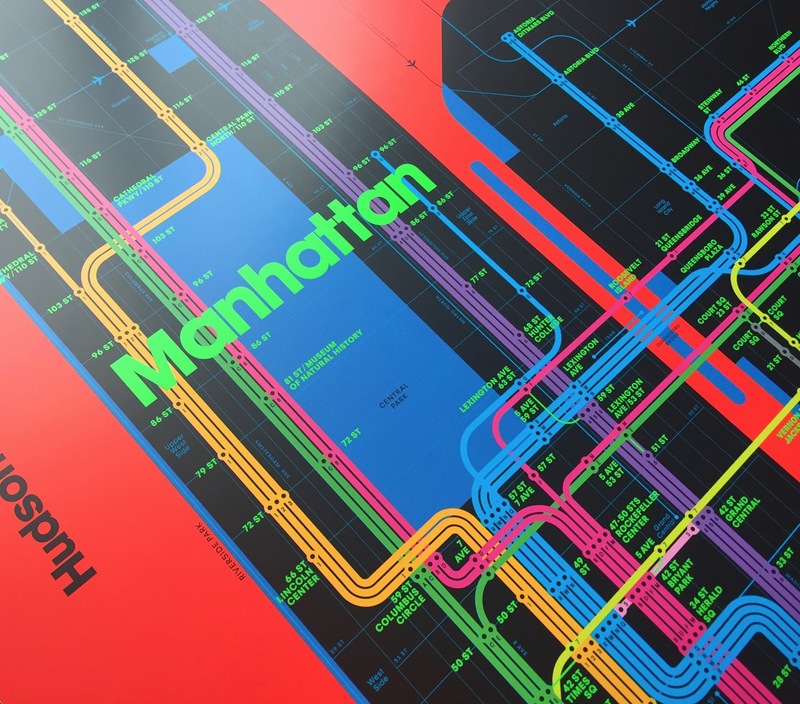 The posters are now available from their shop in two variants, RGB and CMY, and they’re huge, too: 1143mm x 1473mm on matte paper and printed in Germany on Heidelberg presses. 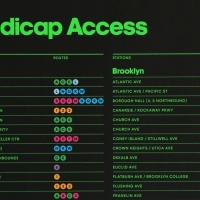 Each is $180.